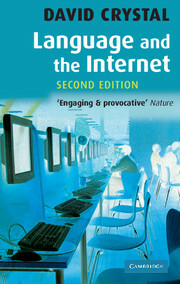 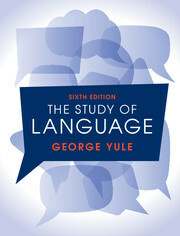 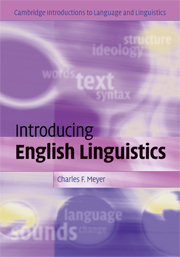 Concise and engaging, this textbook introduces stylistics, the application of linguistics to literary analysis. 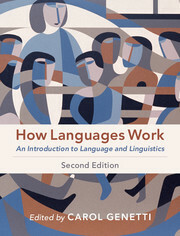 Assuming no prior knowledge of linguistics, H. D. Adamson discusses linguistics before addressing its application to literature, enabling students to become knowledgeable in both fields. 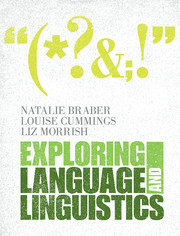 Targeted specifically at undergraduate literature students, the book covers a wide range of topics in linguistics and literary criticism, as well as a variety of literary genres and popular culture, from poems and contemporary literature to comic book art and advertising. 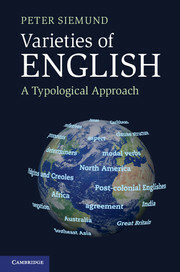 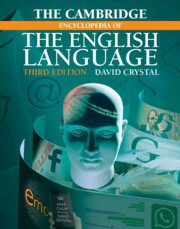 Providing numerous examples throughout, linguistic concepts are clearly and accessibly presented in an easy-to-digest way, accompanied by numerous examples and a glossary of key terms. 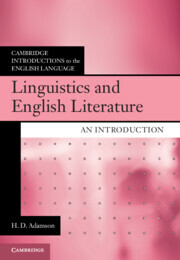 Each chapter features exercises, inviting students to apply specific linguistic knowledge to the analysis of literary texts, as well as further reading suggestions, figures and tables, and highlighted key terms. 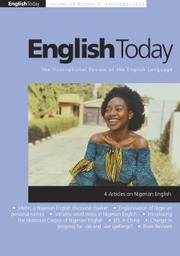 Supplementary online resources include additional exercises, further reading suggestions, useful links, discussion questions, key term flashcards, and an answer booklet for instructors. 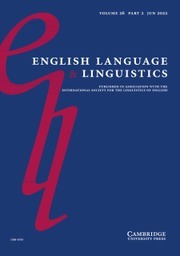 H. D. Adamson is Emeritus Professor of English at the University of Arizona, where he has taught courses in applied linguistics, sociolinguistics, and stylistics. 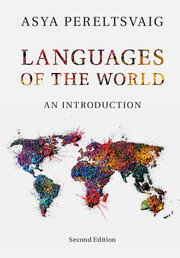 The author of five books and numerous articles in the field of Applied Linguistics, Adamson was a Mellon Fellow in the Linguistics Department at the University of Pennsylvania and has taught English in Ethiopia and Spain.